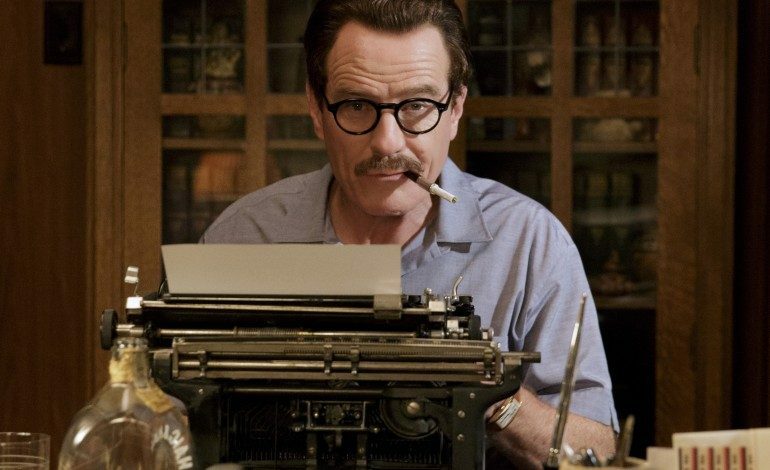 The first trailer for Bryan Cranston‘s new film, Trumbo, has been released. Based on the life of screenwriter Dalton Trumbo, the movie explores his exile from Hollywood during the Cold War. After being forced to testify before the House on Un-American Activities, Trumbo refused to cooperate and was sentenced to 11 months in prison, after which he was blacklisted from Hollywood. Seeking a way back in, Dalton Trumbo began ghost-writing scripts. “If we get one big movie, we can get all the big movies,” states Cranston in the trailer. Eventually finding success, Dalton was credited with writing Exodus, Spartucus and Roman Holiday, for which he received an Academy Award in 1993. Showing off the wide range that made him so popular in his Emmy-winning role on AMC’s Breaking Bad, Cranston is full of wit and sarcasm in the trailer. Starring alongside Cranston are Helen Mirren (Woman in Gold), John Goodman (The Gambler), Diane Lane (Man of Steel), Elle Fanning (Maleficent), Michael Stuhlbarg (Blue Jasmine) and Louis C.K. (TVs Louie). The film is directed by Jay Roach (Austin Powers trilogy) and penned by John McNamara (TVs Lois and Clark). Trumbo opens November 6, 2015. 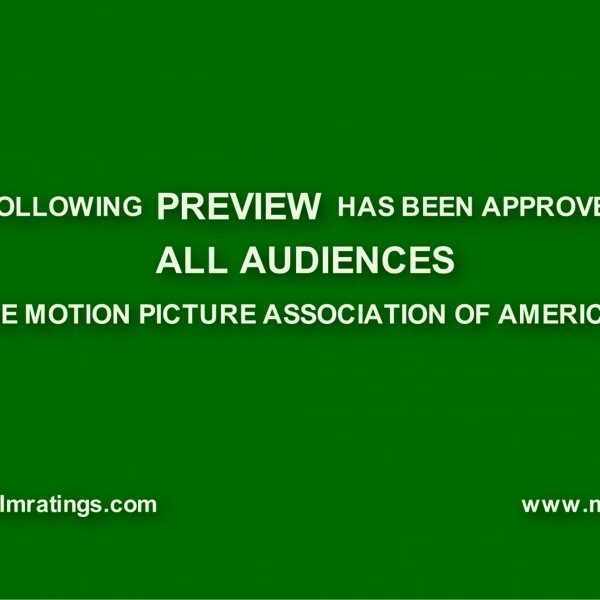 The full trailer can be seen below.